We all love to show off our family. Our kids, grandchildren, parents or even our pets. 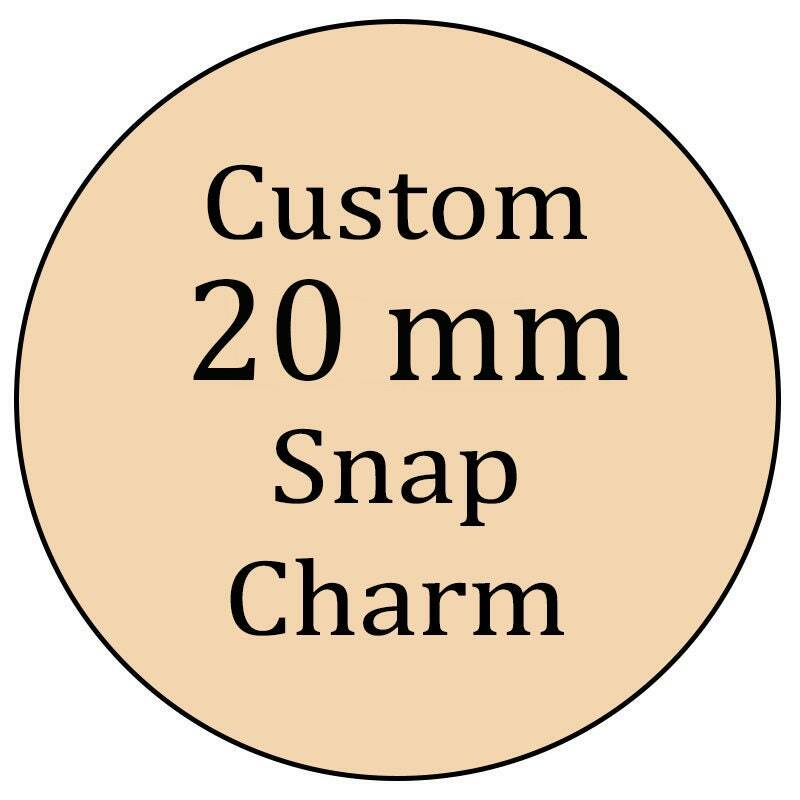 Have a snap charm custom made to highlight that special someone or something in your life. Send me the photo or clip are and I will make it into a 18mm charm for you to wear and show off to the world. Simply place your order and send me a conversation with your artwork attached. I will contact you with any questions I may have. The Button Snaps are not GINGER SNAPS or NOOSA, but the high quality.